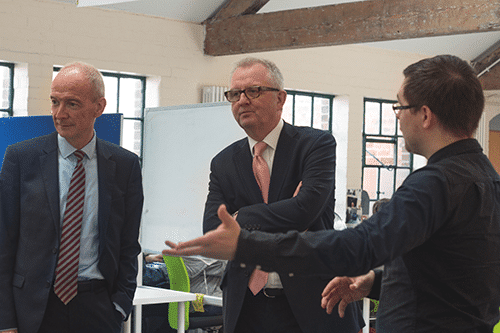 Black Country MP’s Ian Austin and Pat McFadden visited the LearnPlay Foundation in Wolverhampton today to learn about work they are doing to equip youngsters with skills in new technologies.  LearnPlay Foundation is an interactive digital media company which recruits from some of the hardest to reach communities with a view to upskill, train and bring young people into employment and apprenticeships within their business. 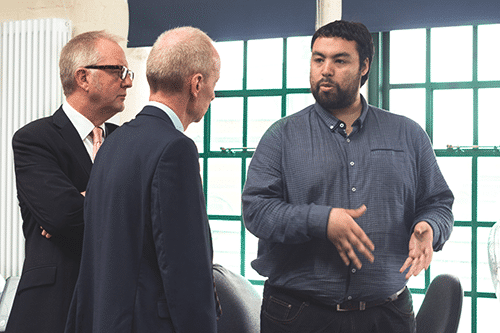 Austin and McFadden were shown around by staff to showcase their work in emerging technology areas such as design, film production and game development. Many of the staff were apprentices at LearnPlay before becoming employees, many now lead departments themselves. “It was great to visit the LearnPlay foundation today in my constituency.  They are an interactive digital media company offering services, apprenticeships and importantly, job opportunities to young people from across the Black Country. 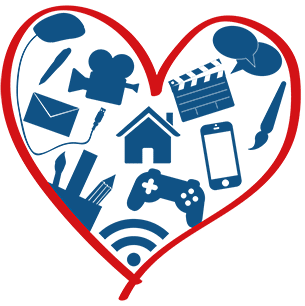 “It was fantastic to meet some of the young people who had been offered jobs within the LearnPlay foundation and I will continue to support organisations like LearnPlay who give young people from the Black Country employment opportunities”. 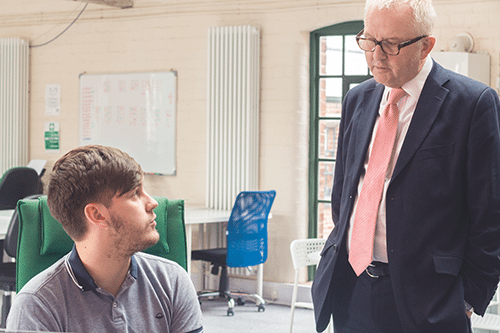 “I’ve always said we need to make education and skills our number one priority – not just to give youngsters a first class start but to attract new investment, new industries and new jobs and to help adults get new jobs too. 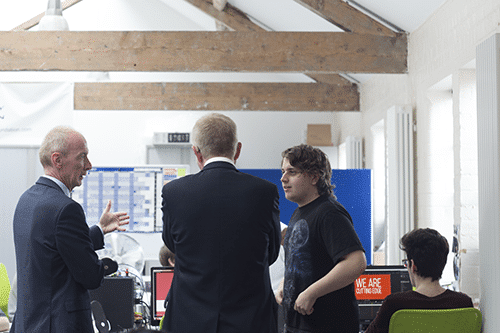 “We are very honoured to have both Ian Austin and Pat McFadden visit our organisation.